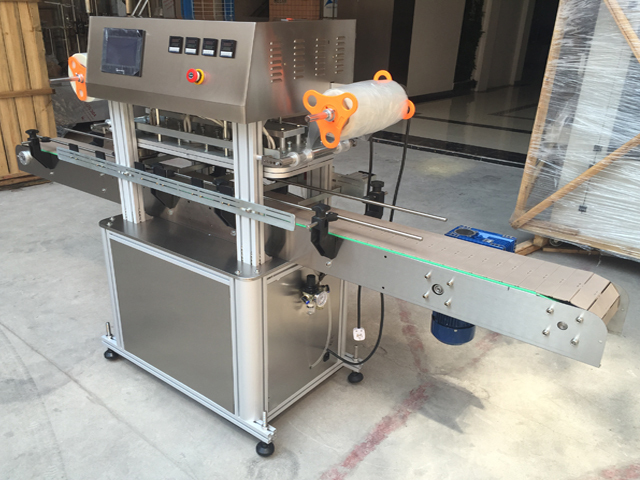 YX-FS40.Within three weeks we finally finished manufacturing of jars sealing machine. 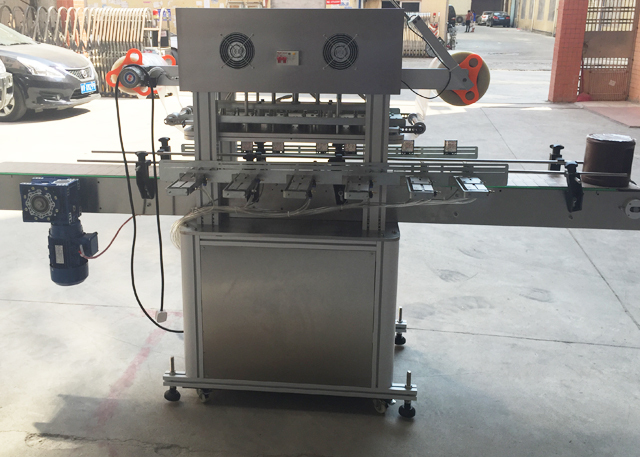 The automatic sealing machine is designed based on various needs from customer. 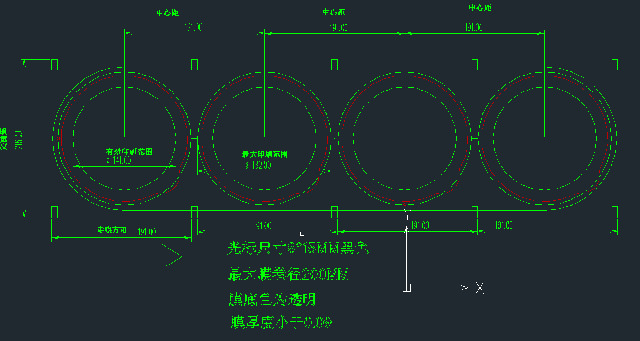 With beautiful shape, exquisite structure, it is easy to operate and performs solid sealing. 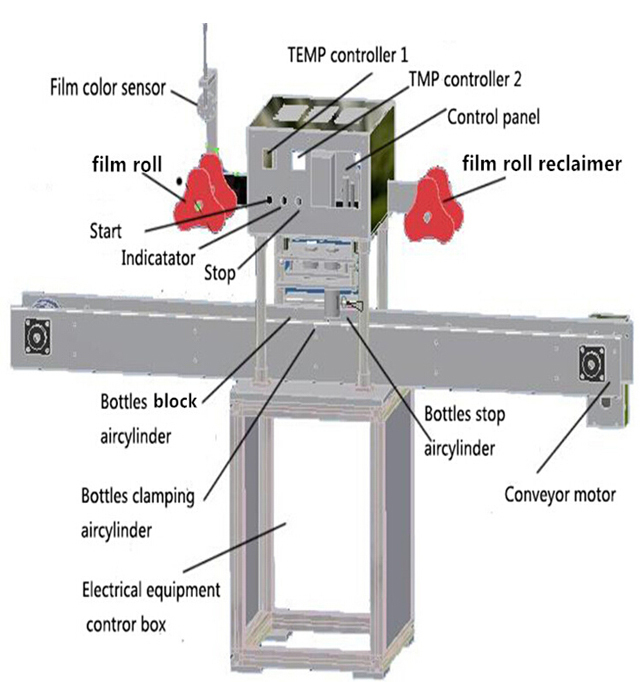 Integrating light, electricity and air into one, featured by touch screen user-machine interface, constant temperature heating, in-built sharp blades, air pressure as power, instant down pressing for cutting sealing film, nice-looking sealing,electriceye label sensing, auto waste material discharging, convenient operation, and low fault rate, it is a nice equipment for box and cup sealing. 1, Make sure grounding is well connected to ensure the safety of using electricity. 2, In case any accident happens, press down the emergency stop button first, and then turn off the power supply. 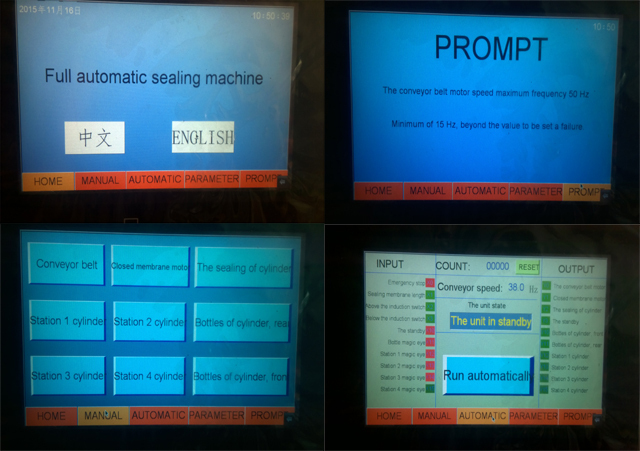 3, When the machine is in operation, do not put your hand into the machine. 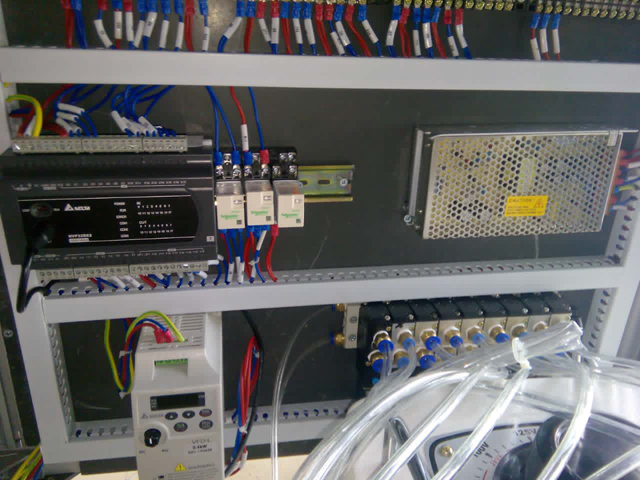 4, Make sure the power supply is in conformity with the machine requirement. 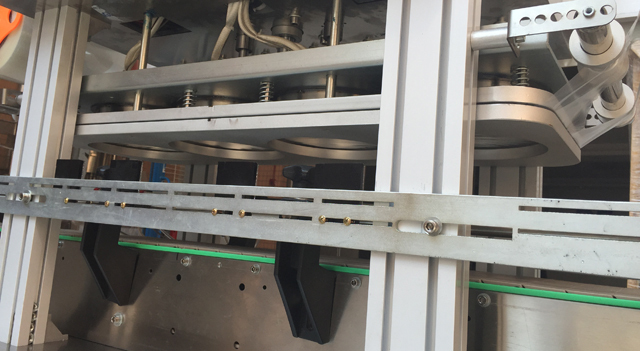 5, Make sure air supply is firstly connected before any operation of the machine. 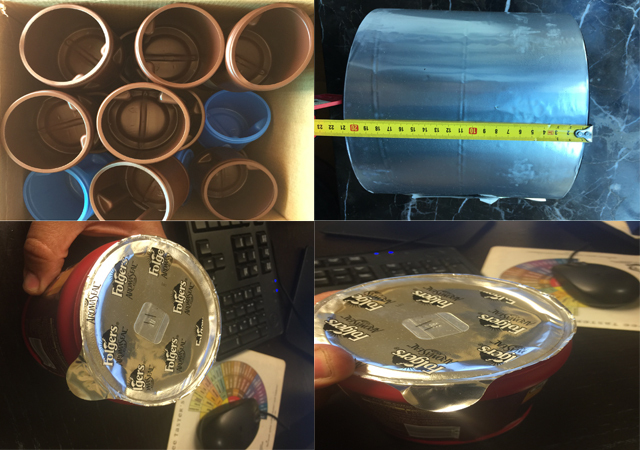 we will have 2 plastic HDPE containers ranging in sizes from 6oz and 10oz, which will require conduction sealing with precut aluminum foil, final drawings of the jars will be ready in the next week or two. 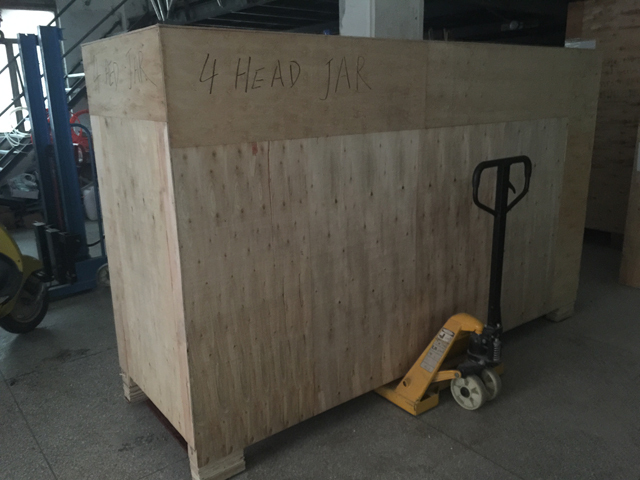 please confirm your price of $7,159 below for a conduction sealer capable of handling up to 60 containers per minute. also, machine must be built based on United State Dairy code consisting of stainless steel construction. 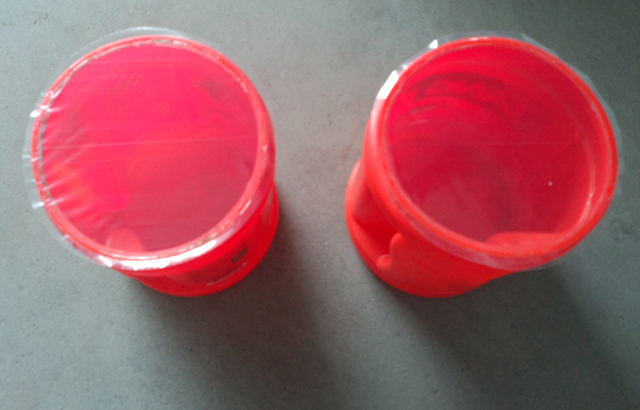 - please confirm changeover from sealing 6oz containers to 10oz containers can be achieved by changing mould as you quote for $595? 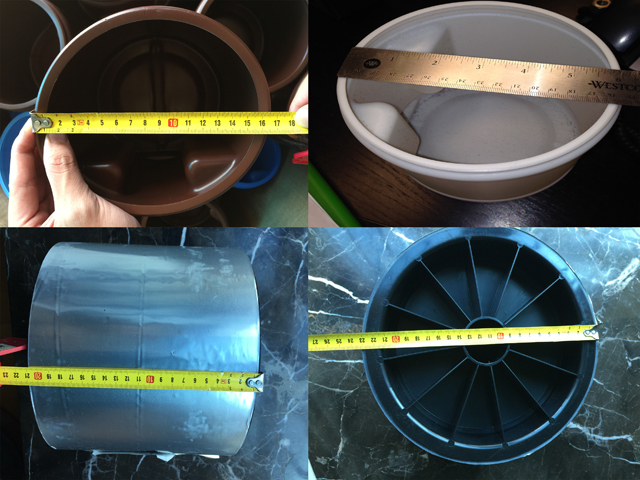 if we have additonal containers such as these sizes http://choopoons.com/ChoopoonsFoodService.html will a simple mould be able to handle all different sizes apart from the 2 main sizes of 6oz and 10oz? in the sizes of 1lb, 3lb, we wouldnt require an aluminum seal but a plastic seal, let us know if your sealer can handle changeover from foil to plastic as well. please also confirm timing involved with changeover. 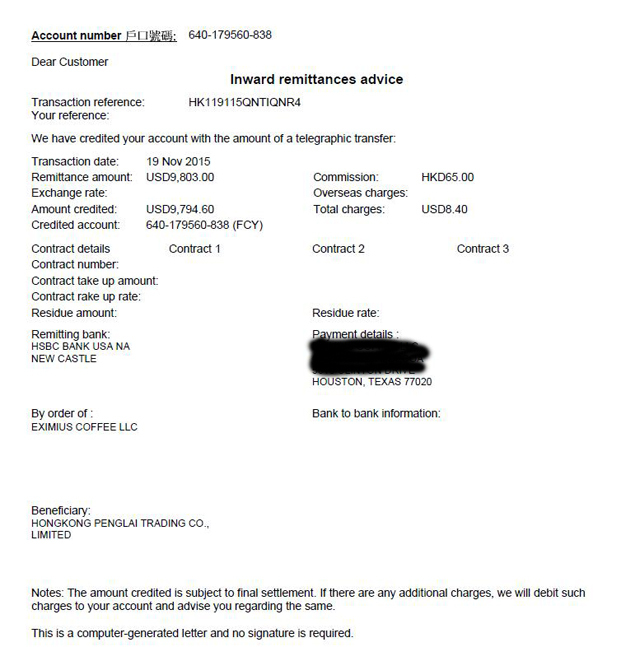 - I understand that your leadtime is 20 days and terms are 30% wire transfer and 70% prior to shipment, please confirm warranty and return policy if machine cannot perform based on our PO. - what is waste factor and accuracy of sealing. is it required for a person to stand after sealer to make sure unit is sealing properly to reject anything not sealed? - if your sealers designed speed is 60 jars per minute and our filler is designed at a lower speed, can we adjust the speed of the sealer? - please confirm all spare parts can be purchased as you mention from your rep in florida. please confirm their contact information. also, would like pricing on the spare parts so that we can purchase now to have in stock. 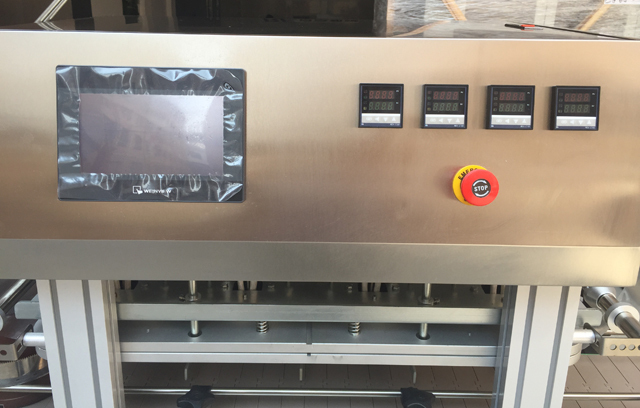 after the jars are filled automatically via conveyor it will transfer to your sealer, so on to next stage of line, can you please confirm that your sealer would be complete as quoted and nothing would be missing? 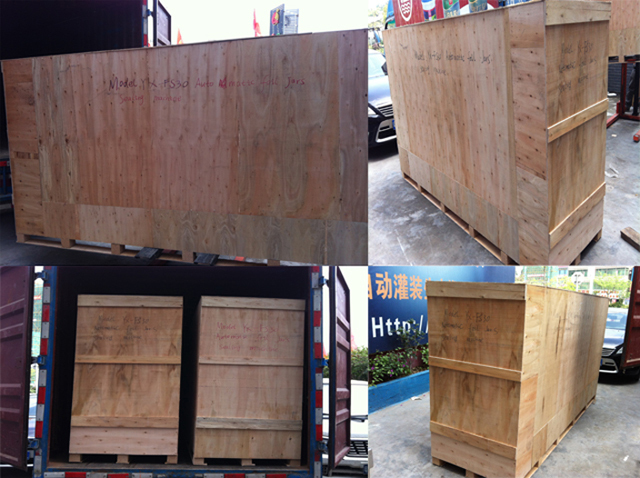 please indicate exactly what comes for the price quoted such as machine, conveyor, etc. 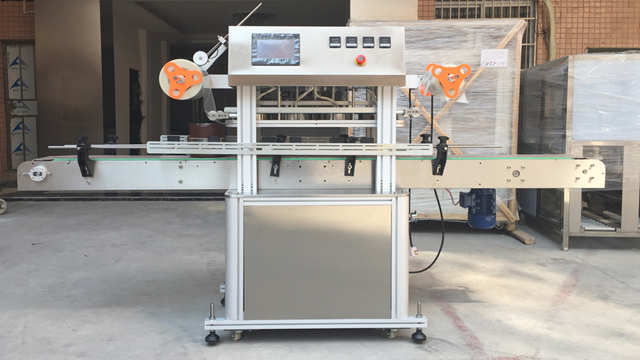 We dont want to get the machine here and realized we would need anything else, it will delay our progress and we want to be able to produce without interruption, so if there are other parts required not quoted on your sealer, please let us know now. 2. Regularly lubricating the heat sealing head shaft and other parts . and recover to normal temperature.